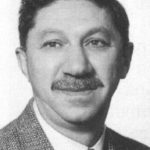 Maslow was a psychology professor at Alliant International University, Brandeis University, Brooklyn College, New School for Social Research, and Columbia University. He stressed the importance of focusing on the positive qualities in people,as opposed to treating them as a bag of symptoms. 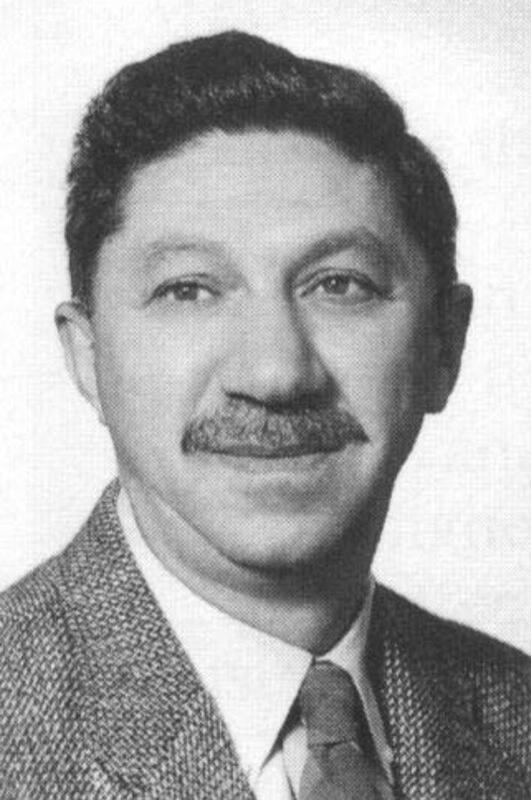 A Review of General Psychology survey, published in 2002, ranked Maslow as the tenth most cited psychologist of the 20th century. "Classic economic theory, based as it is on an inadequate theory of human motivation, could be revolutionized by accepting the reality of higher human needs, including the impulse to self actualization and the love for the highest values." "The story of the human race is the story of men and women selling themselves short." "All the evidence that we have indicates that it is reasonable to assume in practically every human being, and certainly in almost every newborn baby, that there is an active will toward health, an impulse towards growth, or towards the actualization." "But behavior in the human being is sometimes a defense, a way of concealing motives and thoughts, as language can be a way of hiding your thoughts and preventing communication."